It's world baking day and we couldn't be more excited. The matcha mania has taken the baking world by storm and for a good reason. 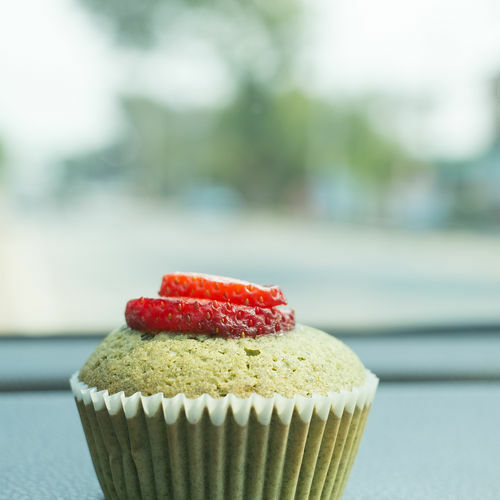 Here's a quick and easy recipe for matcha cupcakes that will delight your taste buds. Sift together flour, sugar, baking powder, Heapwell Japanese Matcha Green Tea powder, salt. Sifting might be time-consuming but it gives the cakes a lightness that's much desired. Add the eggs to the room temperature butter and mix using a stand mixer or an electric hand mixer. You could mix using your hands but it would take more time. Add the milk and then the flour mixture to the bowl and combine everything together. Line your muffin tin with the paper and then dollop the batter in the shape of small roundels in the molds. Make sure you fill each mold halfway through. Bake for about 15 to 20 minutes till the cakes rise. Let them cool in the tin for at least five minutes. Unmold them and transfer them to a wire rack so that they cool completely. 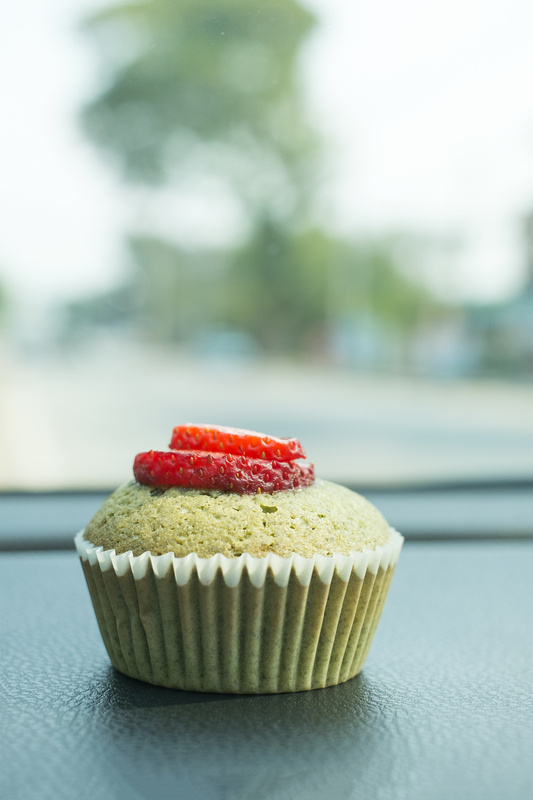 These vibrant cupcakes can be relished as they are or with a matcha ganache. Make sure you have all the ingredients for an extra batch because you're not going to stop after the first one!